Qualifies for $10,000 down payment assistance! 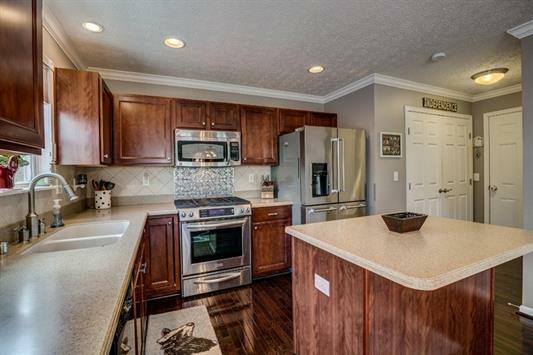 This spacious 4BR/2(1) BA offers an open floor plan loaded with upgrades. Click here to see the tour! 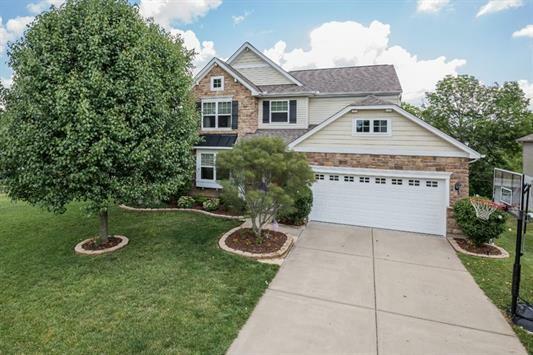 Offered at $239,900! 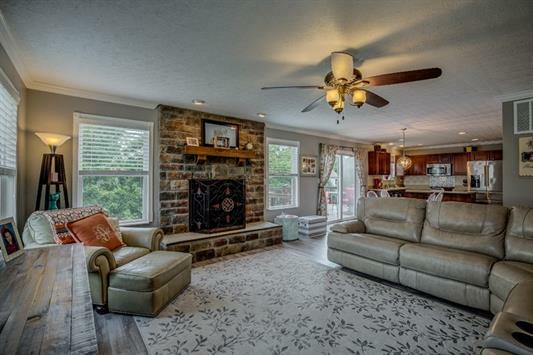 Also includes a large living room with stone fireplace, hardwood floors and crown molding throughout the 1 st floor. Upgraded kitchen with tiled backsplash, stainless steel appliances. 1st floor laundry, 4 large bedrooms with walk in closets. 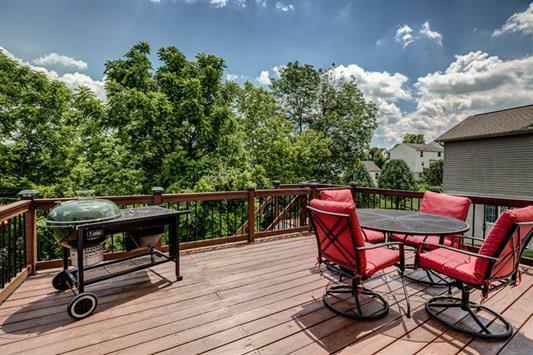 Finished lower level with walkout and a deck overlooking the wooded lot. 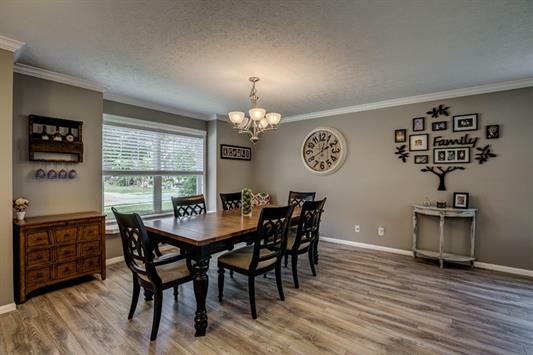 Contact Apex Realty Group to see it for yourself at (859) 547-6324 or visit www.sellingnorthernkentucky.com to search for homes. Keller Williams Realty Services. Equal Housing Opportunity.